Wednesday, March 13th, 2019. 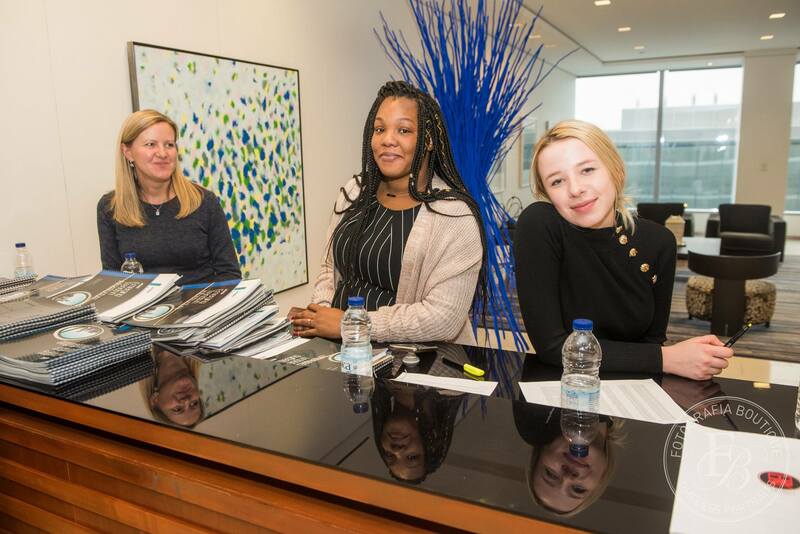 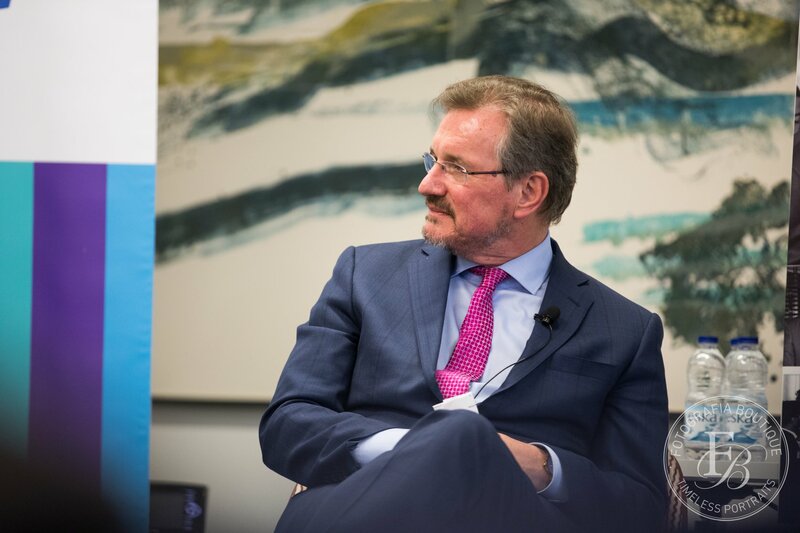 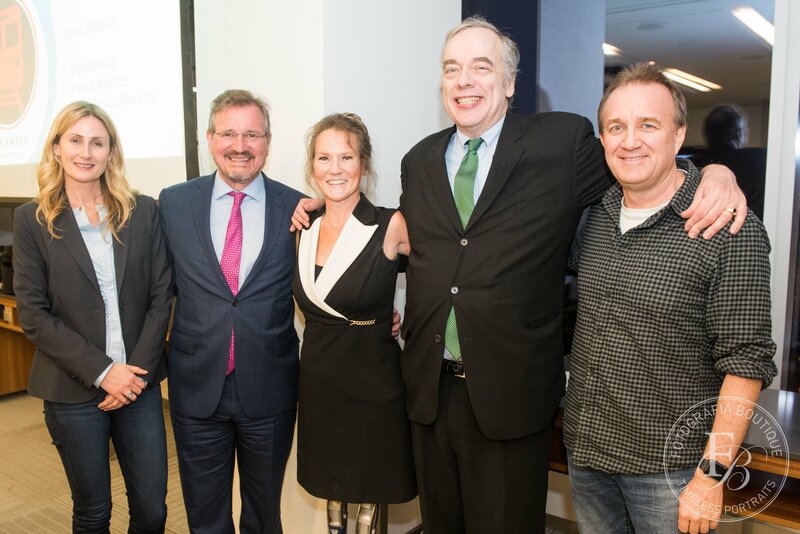 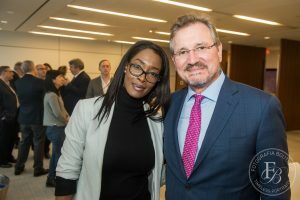 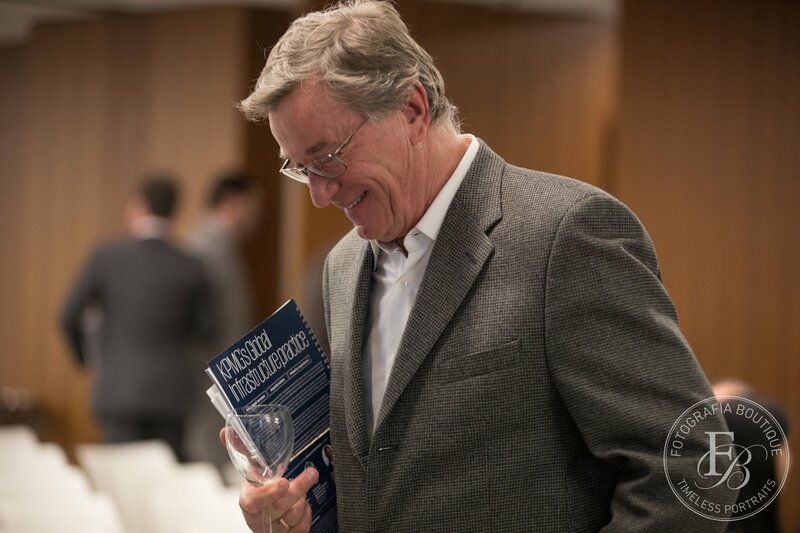 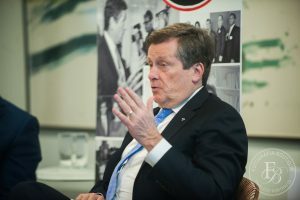 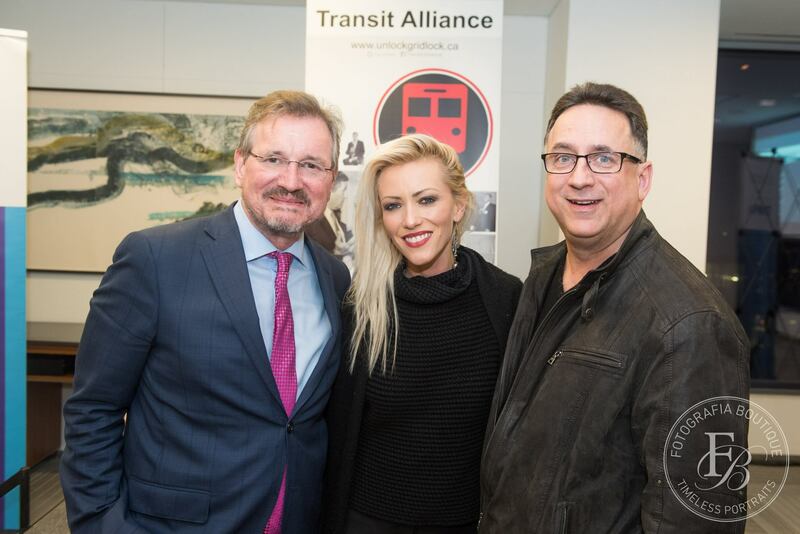 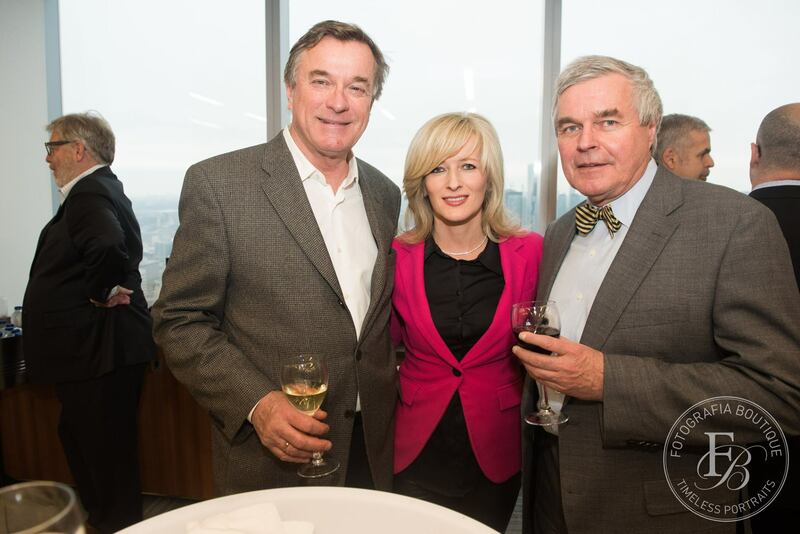 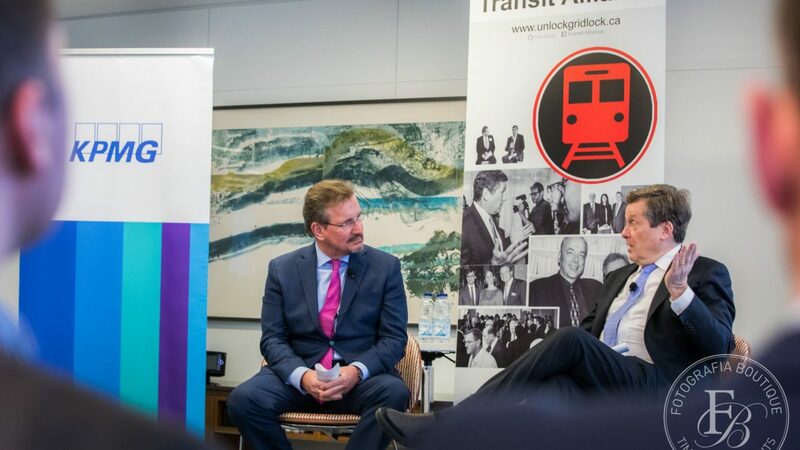 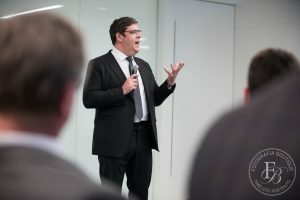 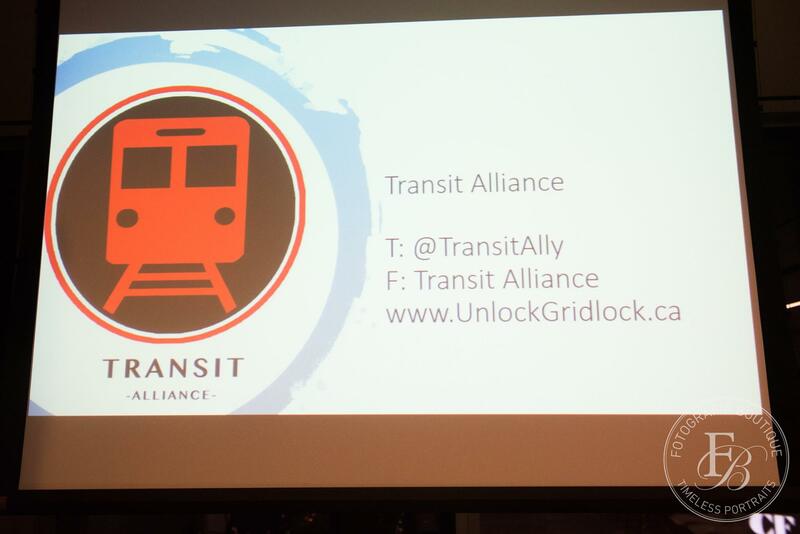 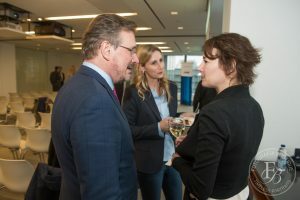 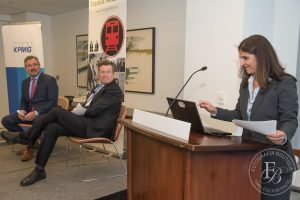 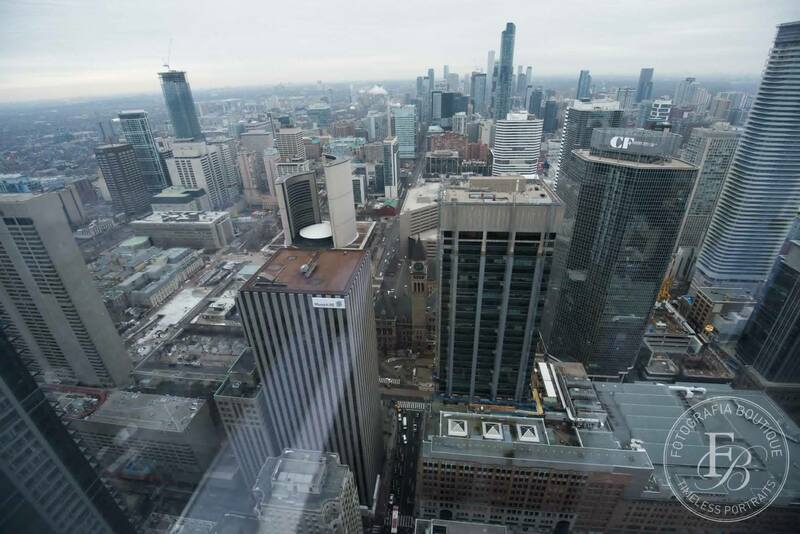 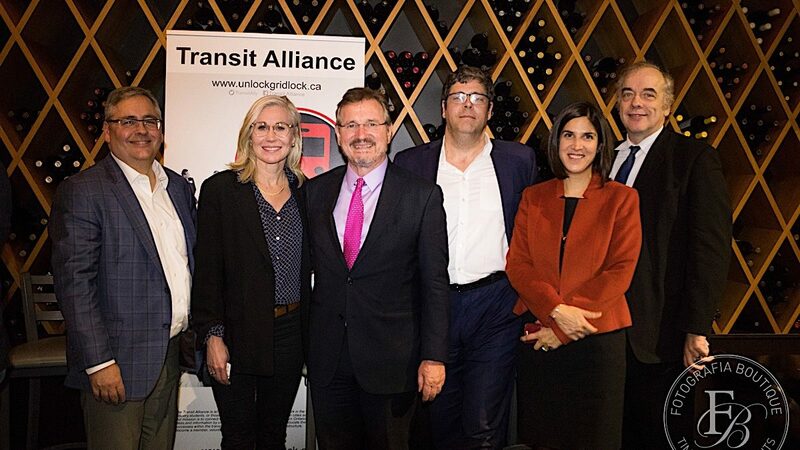 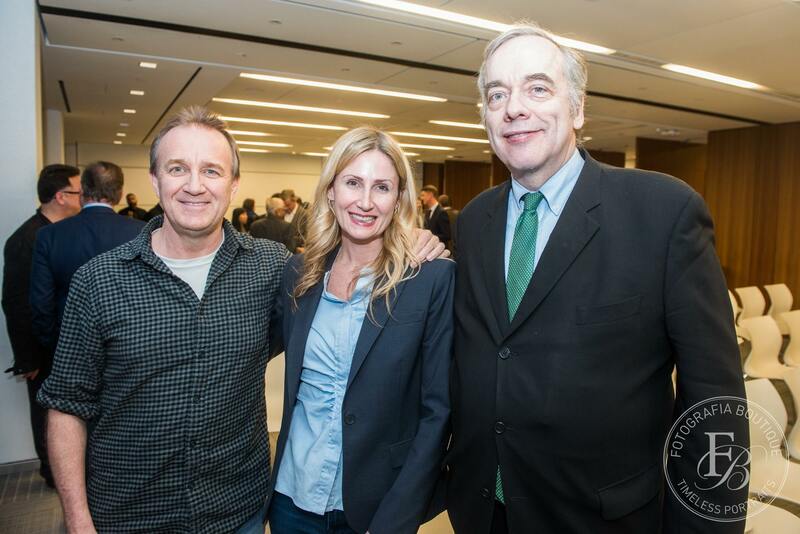 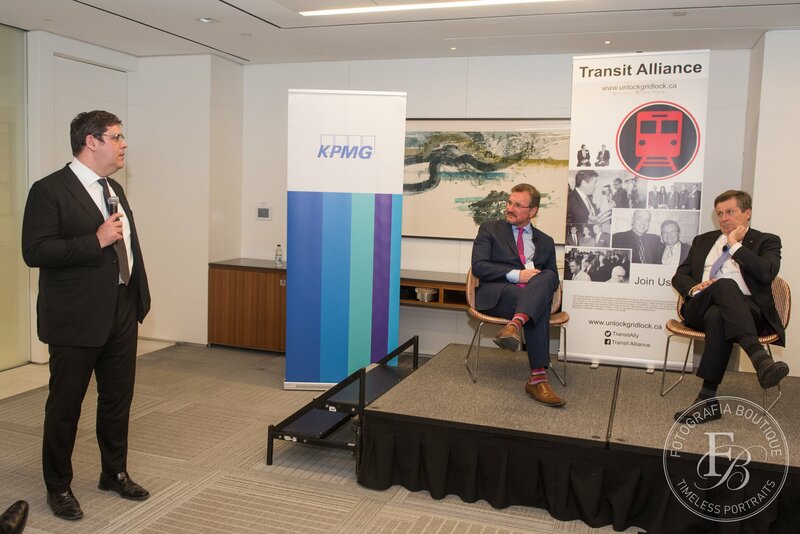 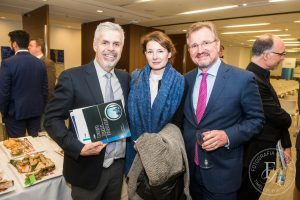 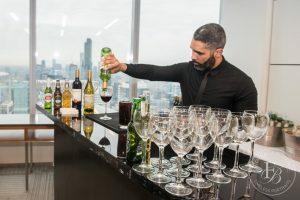 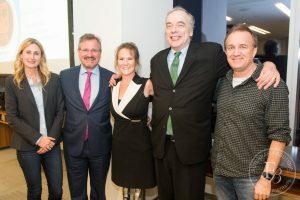 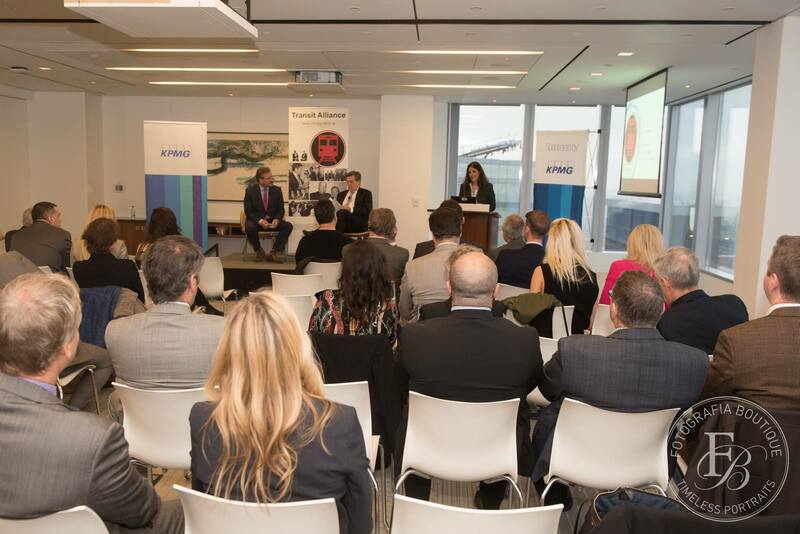 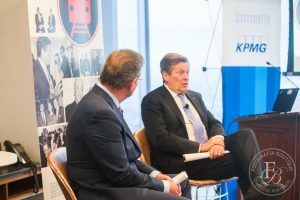 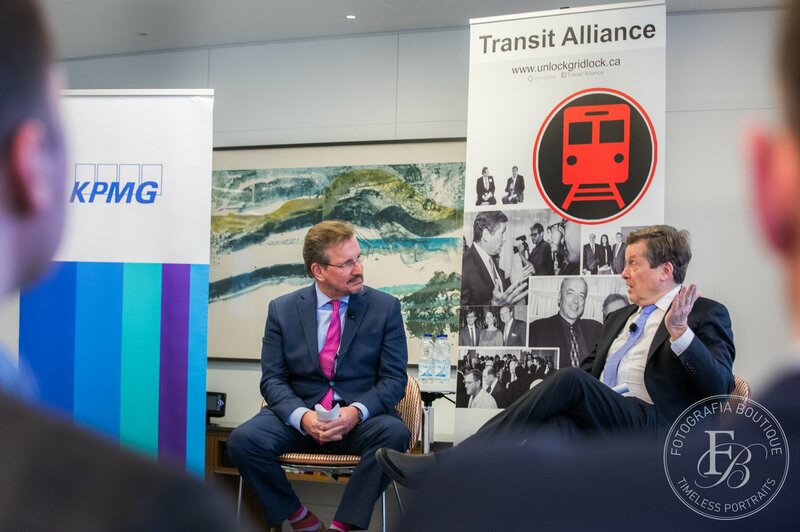 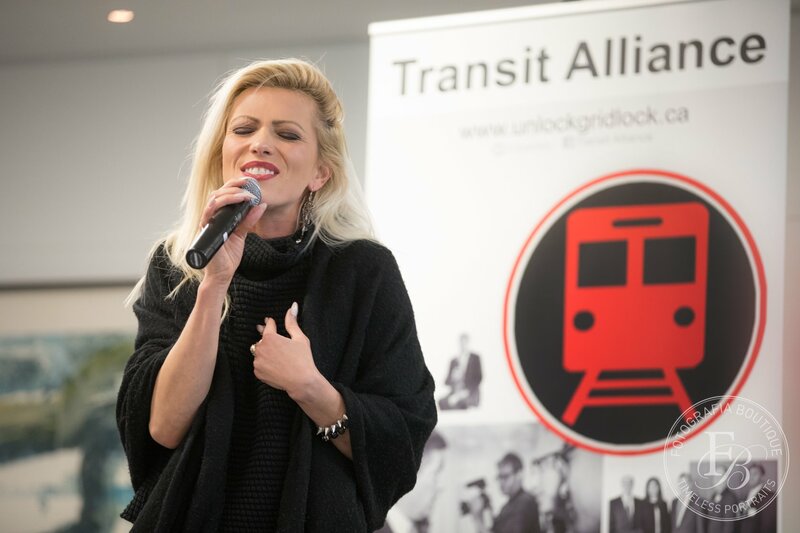 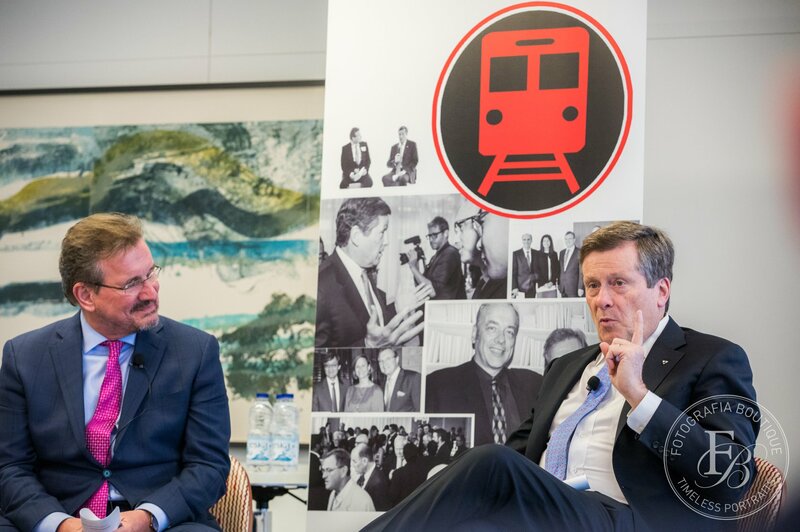 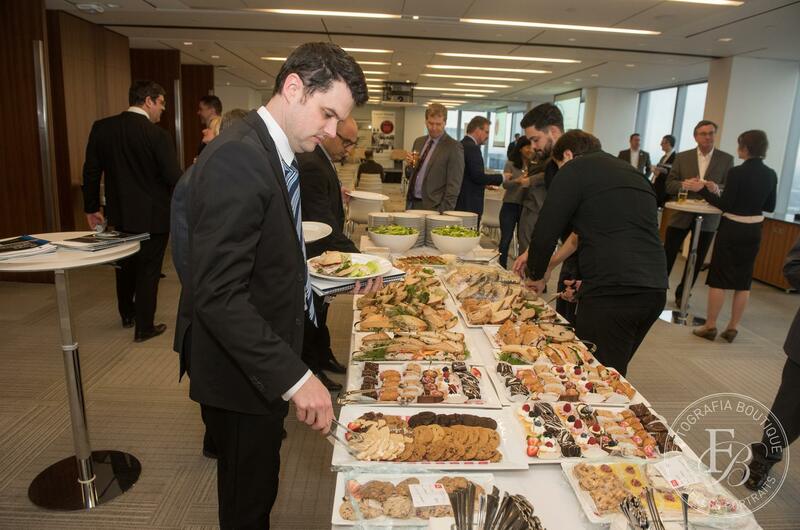 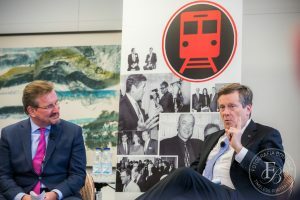 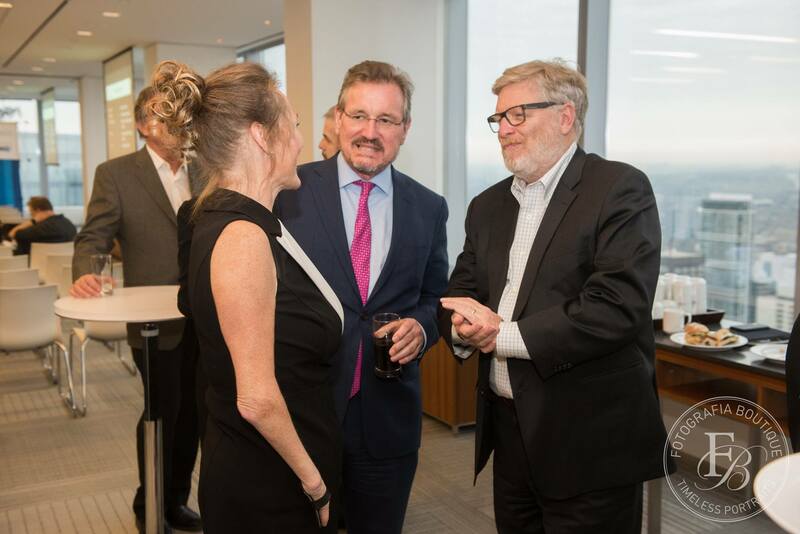 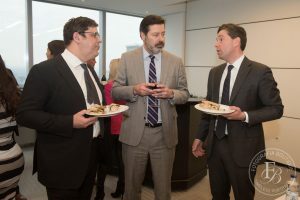 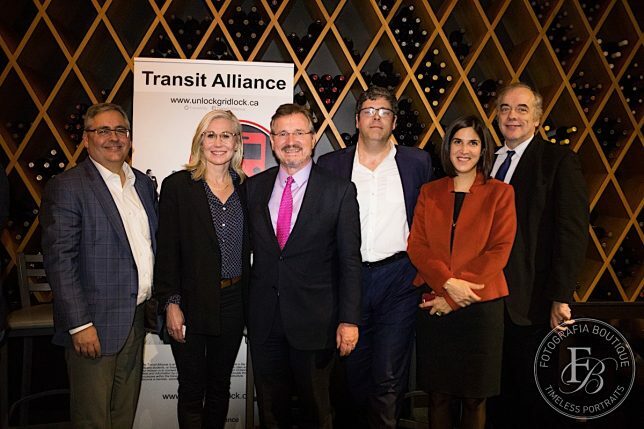 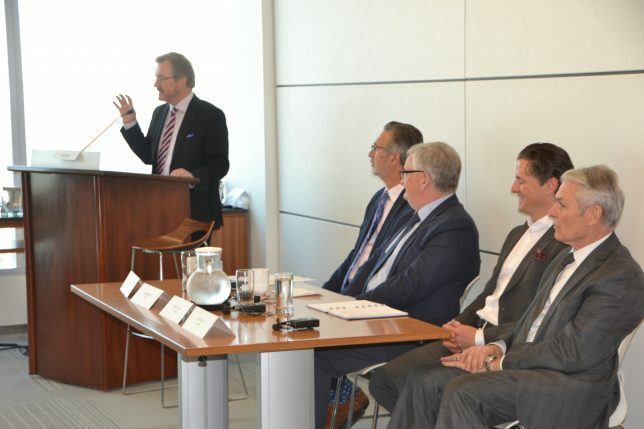 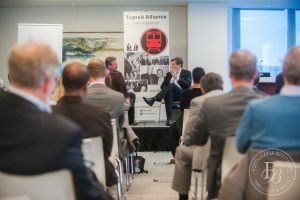 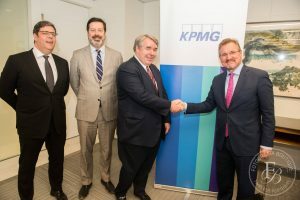 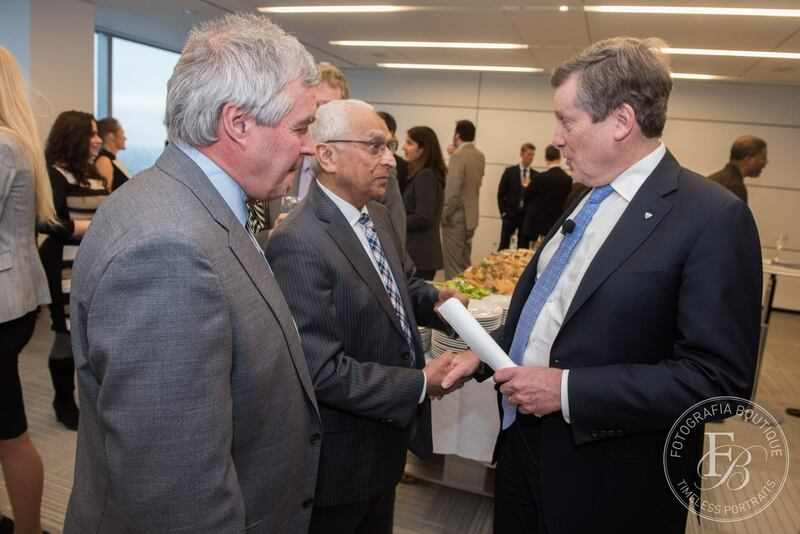 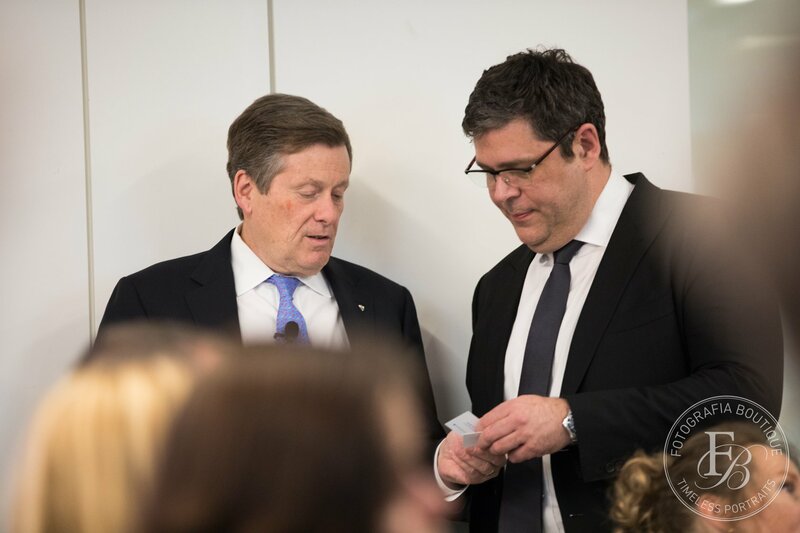 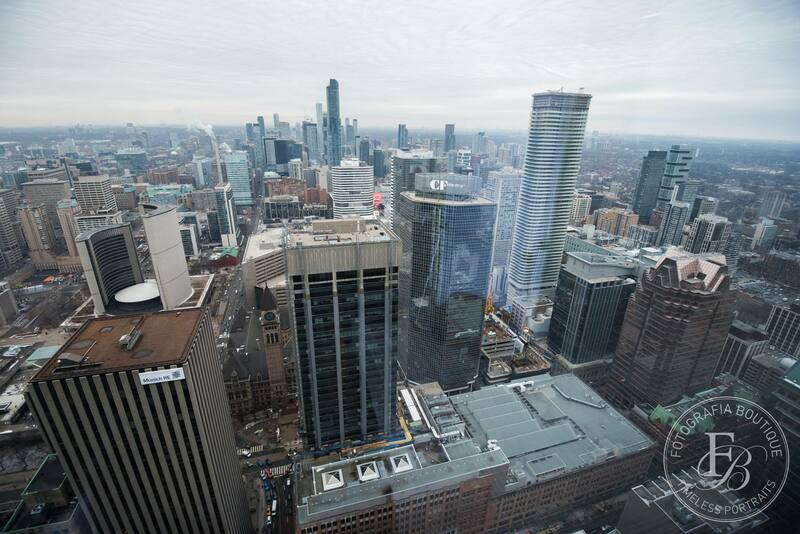 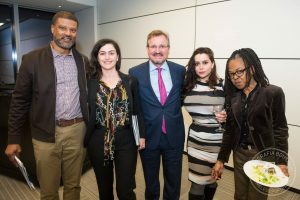 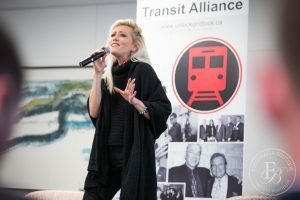 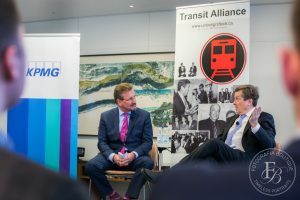 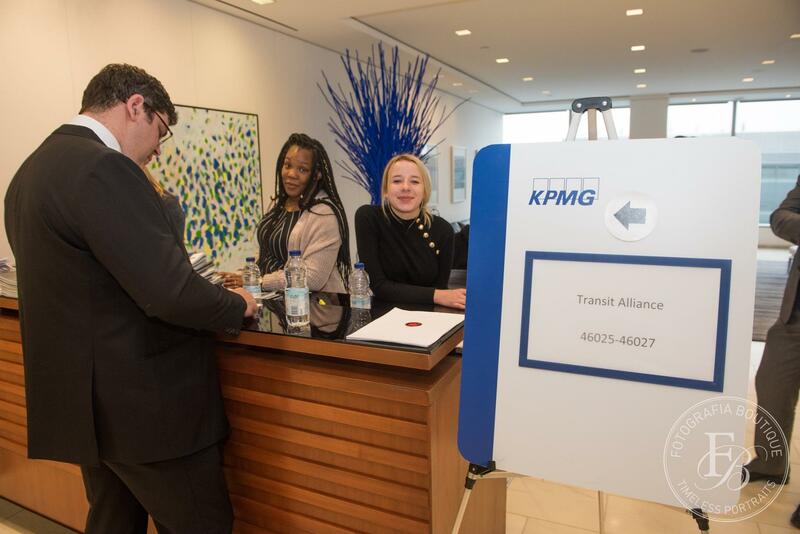 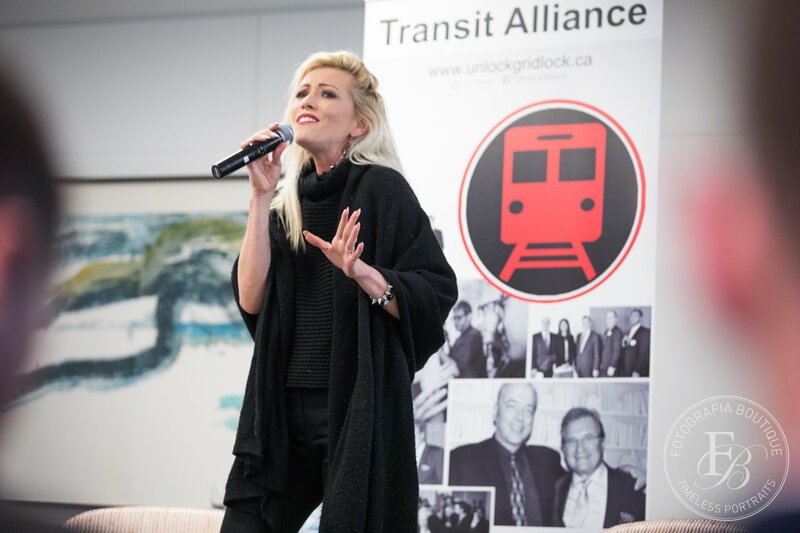 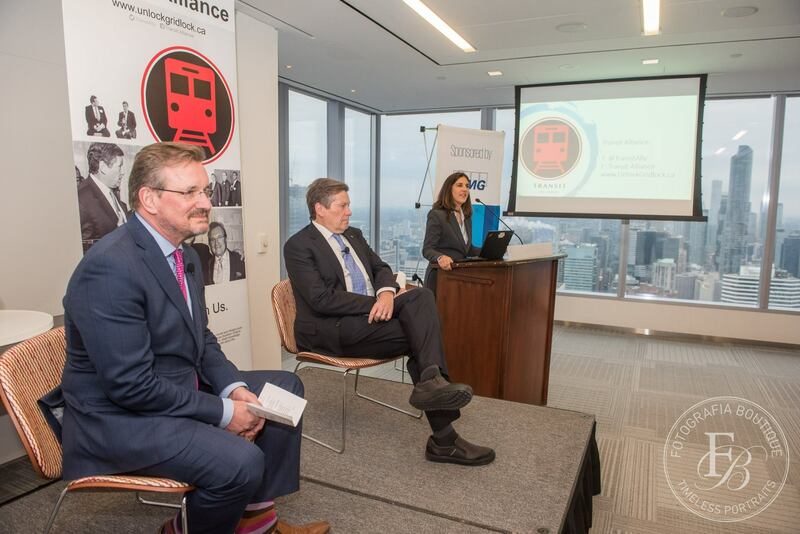 Transit Alliance held a Reception and Panel discussion with Mayor John Tory. 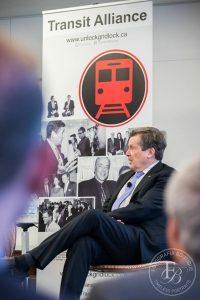 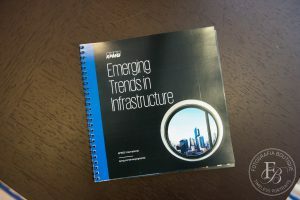 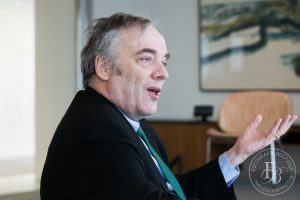 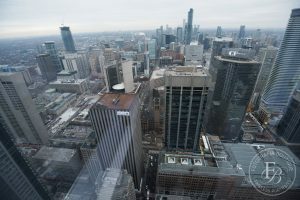 Issues raised included the need to keep focused on building transit, Smart track stations within the City of Toronto as well as implementation of Regional Express Rail with means all day two way frequent service on all Go lines, fare and passenger transfer integration between Go and TTC subways particularly at Dundas West and Main / Danforth, questioning of any need for uploading of the subway, uploading of or compensation for the downloading of the DVP and Gardiner, uploading of social housing, the need for increased density and affordable housing around transit nodes and the importance of civic involvement in issues like transit, don’t just leave it up to the politicians. 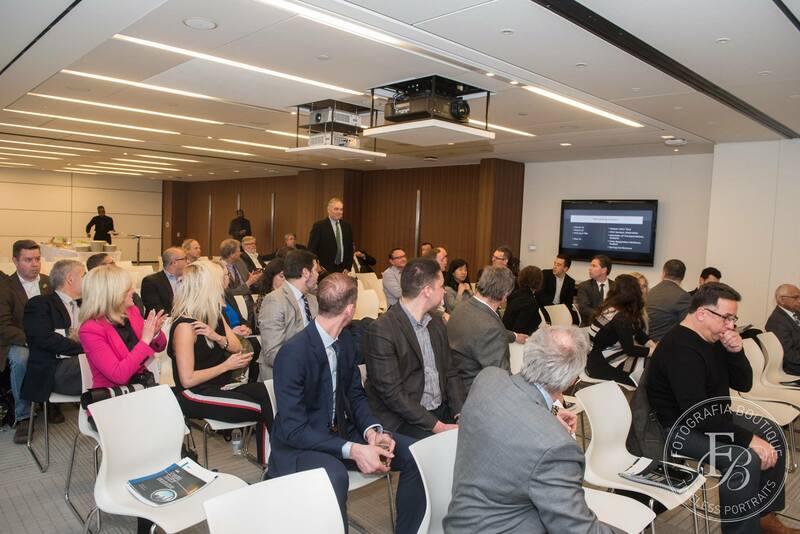 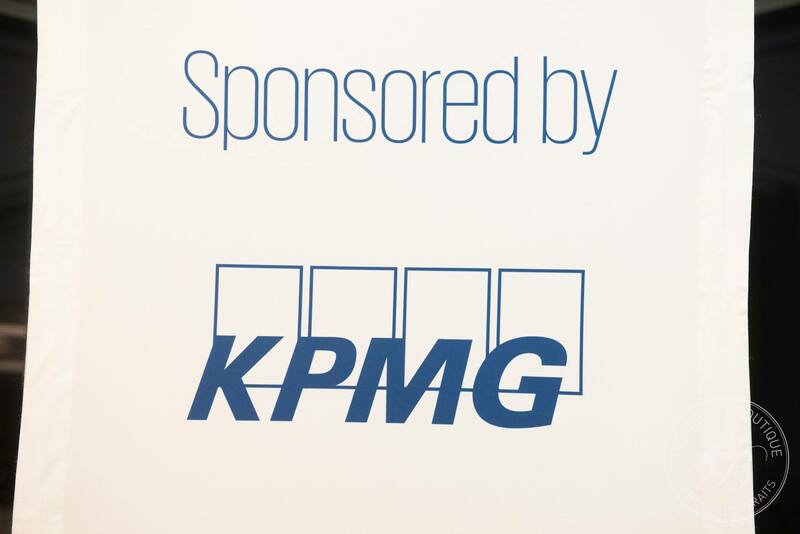 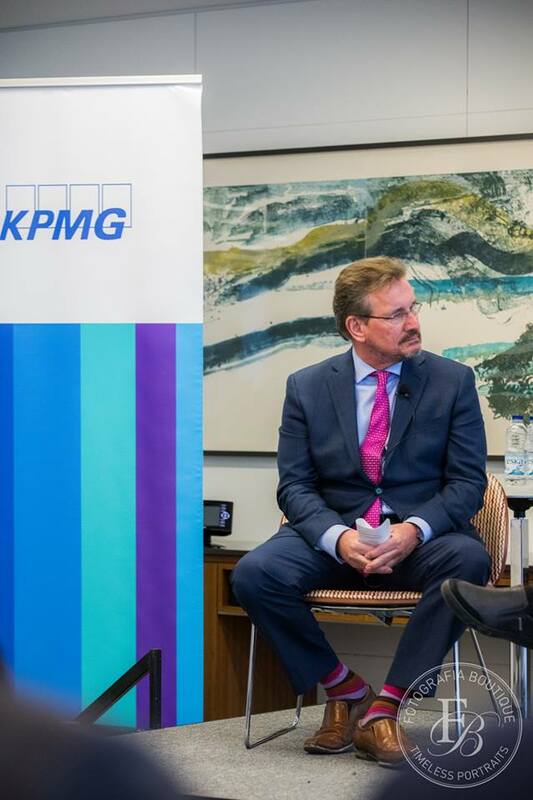 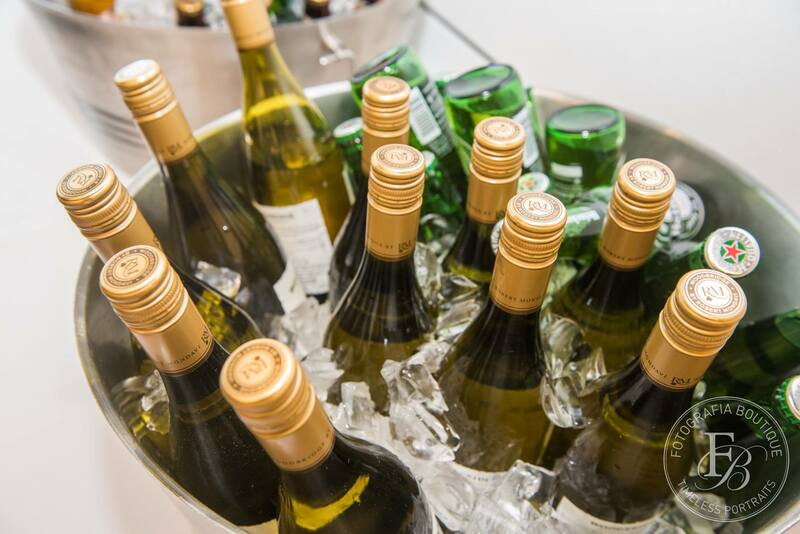 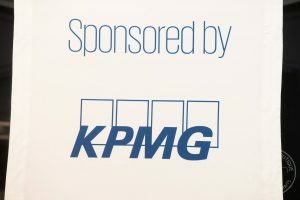 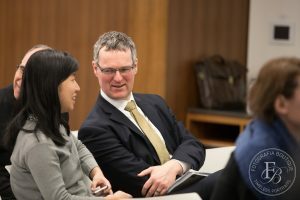 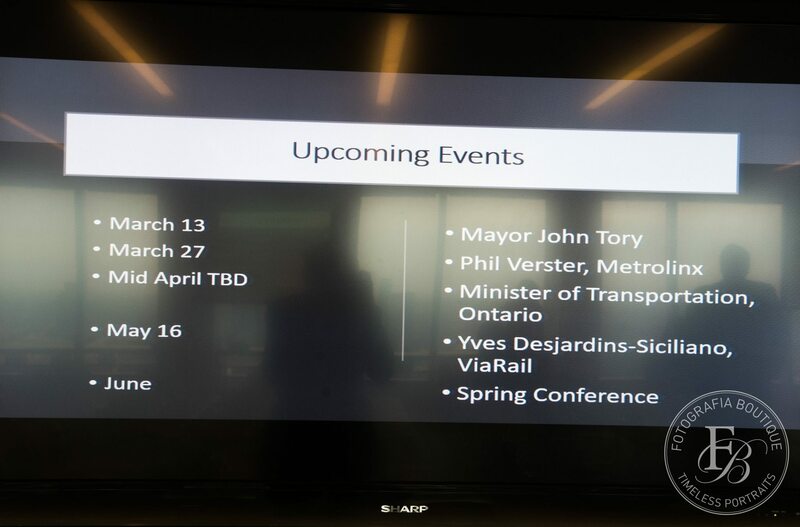 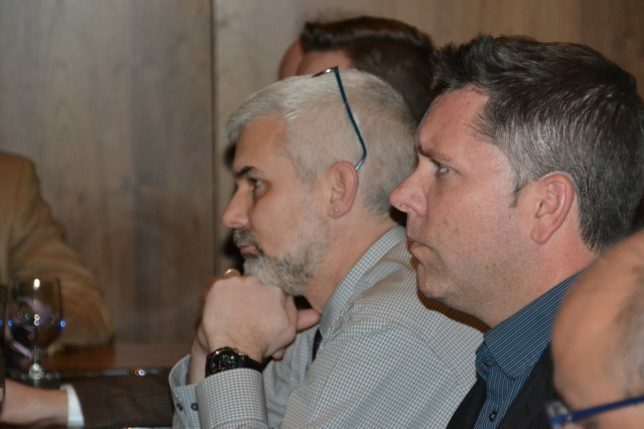 Our next event is March 27th with Phil Verster CEO Metrolinx.